To approach to the base camp of Chulu East Peak, you start with overland transportation via a private vehicle. After arriving in the village of Besisahar you begin your trek, which first leads you into the Marsyandi Valley. The shear diversity of flora and fauna along the trail to Chulu East Peak is incredible. 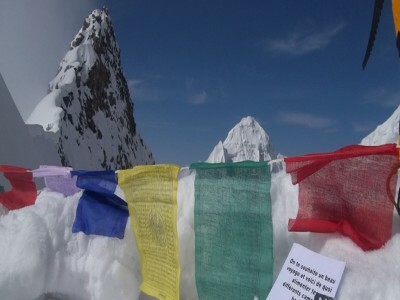 The trekking to get to Chulu peak base camp through the Annapurna Circuit will take about a week. 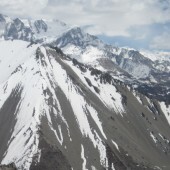 The standard climbing route is via Northeast ridge. 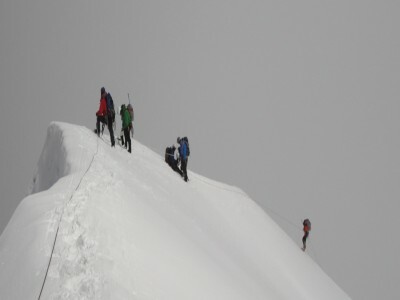 We will attempt the summit from high camp (5400m) located just below Chulu Far East(6059m). 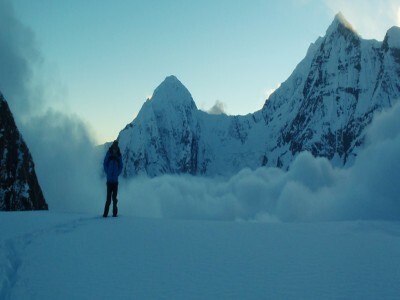 High camp or(C1) is located 3.7km North from ofbase camp, the average slope between BC-C1 is 22°with an elevation gain of 900m. We take one day for acclimatization at C1, but if the client needs more time we adjust the schedule accordingly. 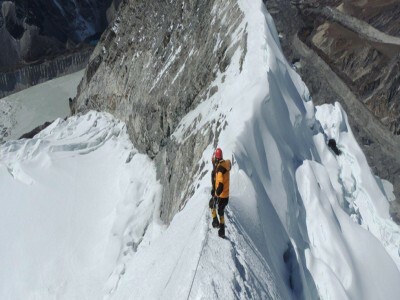 The summit route is 4.5km long from high camp. 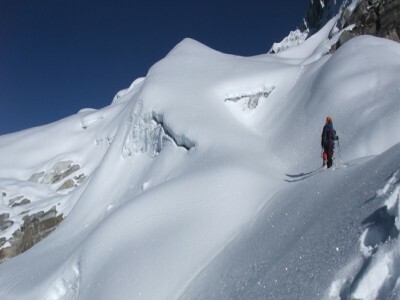 It requires advanced glacier travel skills and navigation to successfully reach the bottom of the summit ridge.The steepest part of the entire climb is at the bottom of the summit ridge, here you encounter a slope of 45° for 450m.Once on the ridge the average slope is below 30° and the overall distance measures 2km, along this ridge there is 600m of elevation gain. 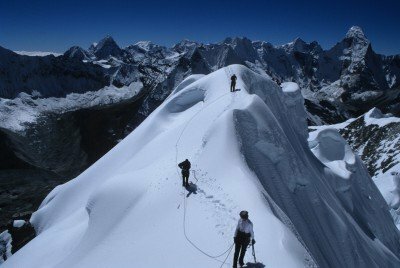 Summit day will be very long and strenuous, you have to climb from high camp to the summit and return to the Base Camp in one day. This is a total distance of 12km, total elevation gain of 1400m and elevation loss of 2300m. 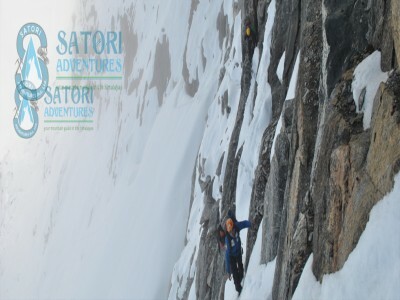 Along the way Satori Adventures plans into the itinerary a Chulu Peak climb, which consists of moderate snow and ice climbing over 6000m. 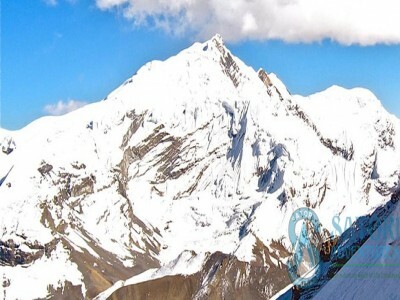 After your successful summit of Chulu East you will make your way up through the Throng La Pass (5416m) then down into the spectacular Muktinath valley. The next day you will your start your descent down to Jomsom and then finally fly out of Pokhara. 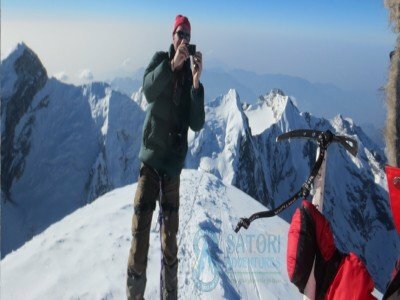 Throughout this expedition Satori Adventures provides very professional, helpful and friendly service from Kathmandu to the summit. 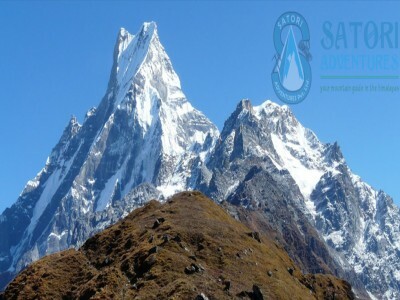 Our objective is to provide good quality, helpful, safe, friendly, stress free and comprehensive service to maximize your summit opportunity. 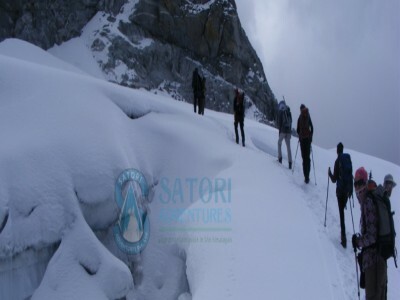 Depending on the size of the group Satori issues a different number of staff for each expedition. We try to provide as little staff as possible to keep your costs down. We supply chefs and kitchen assistants that prepare and serve three delicious and freshly cooked meals a day, along with that hot drinks are available 24hrs a day. 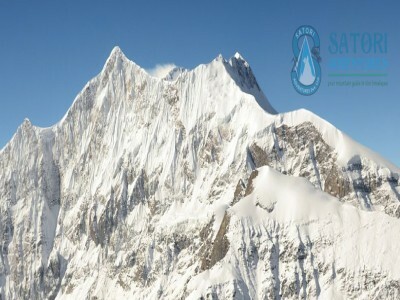 At base camp and the high camps we provide spacious expedition quality personal tents for all our clients. 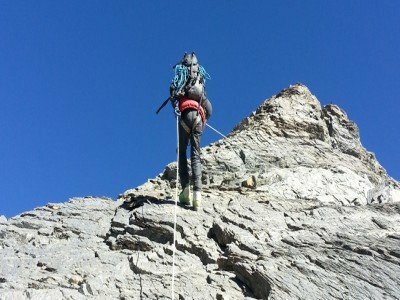 During the climbing period your climbing Sherpa will set up intermediate facilities above base camp (intermediate meaning lightly equipped with food, water, gear). 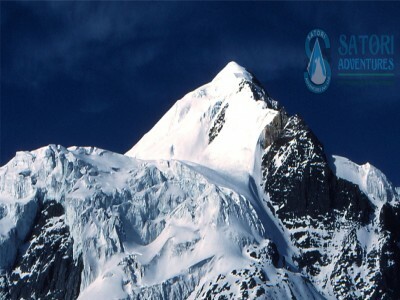 Upon the request of the client we supply a personal climbing Sherpa in a 2:1 ratio, that is 2 clients for 1 Sherpa. 06 Oct/Day 02: Preparation and briefings at the departments of tourism. Last minute shopping. 07 Oct/Day 03: Drive from Kathmandu to Besisahar (823m/2,700ft, 08hrs) Lodge accommodation. 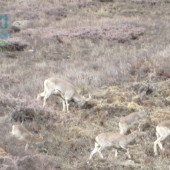 08 Oct/Day 04: Drive from Beshishahar to Dharapani (1860m/6,103ft, 06hrs) Lodge accommodation. 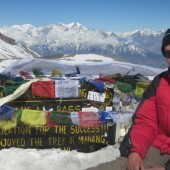 09 Oct/Day 05: Trek from Dharapani to Chame (2670m/9,055ft, 05-06hrs) Lodge accommodation. 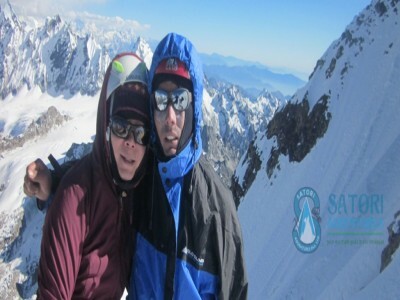 10 Oct/Day 06: Treks from Chame to Upper Pisang (3100m/10170ft, 05 hrs) Lodge accommodation. 12 Oct/Day 08: Trek from Barka to Ngwal(4100m/12,467ft, 04hrs) tea house accommodation. 13 Oct/Day 09: Trek from Ngwal to Yak Kharka (4300m/14,107ft, 04hrs) tea house accommodation. 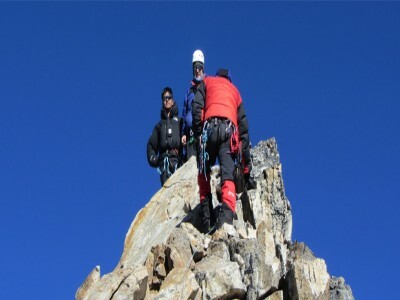 17 Oct/Day 13: Summit to Chulu East peak, return to Base Camp. Camping accommodation. 18 Oct/Day 14: Trek from Chulu Base Camp to Manang (3540m/11,614ft, 07hrs) Lodge accommodation. 19 Oct/Day 15: Trek from Manang to Yak Kharka (4350m/14,272ft, 04hrs) Lodge accommodation. 20 Oct/Day 16: Trek from Yak Kharka to Thorong Phedi (4420m/14,501ft, 04hrs) Lodge accommodation. 21 Oct/Day 17: Trek from Thorong Phedi to Muktinath (3850m/12,631ft, 07hrs) Thorong La Pass (5416m/17,770ft) Lodge accommodation. 22 Oct/Day 18: Trek from Muktinath to Jomsom (2700m/8,858ft, 04hrs) Lodge accommodation. 23 Oct/Day 19: Flight from Jomsom to Pokhara (950m/3,116ft, 17min) Hotel accommodation in Bed and Breakfast. 24 Oct/Day 20: Drive from Pokhara to Kathmandu by tourist bus that takes about seven hours also you can take a flight which takes about 25 minutes,overnight at Hotel.farewell dinner with culture program In the Evening. 25 Oct/Day 21: Drop to airport for final departure, or alternatively join other programs. 19 April/Day 02: Preparation and briefings at the departments of tourism. Last minute shopping. 20 April/Day 03: Drive from Kathmandu to Besisahar (823m/2,700ft, 08hrs) Lodge accommodation. 21 April/Day 04: Drive from Beshishahar to Dharapani (1860m/6,103ft, 06hrs) Lodge accommodation. 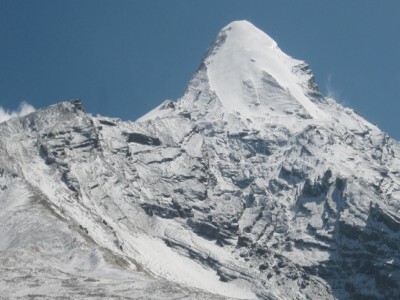 22 April/Day 05: Trek from Dharapani to Chame (2670m/9,055ft, 05-06hrs) Lodge accommodation. 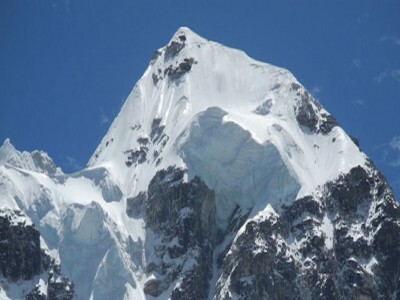 23 April/Day 06: Treks from Chame to Upper Pisang (3100m/10170ft, 05 hrs) Lodge accommodation. 25 April/Day 08: Trek from Barka to Ngwal(4100m/12,467ft, 04hrs) tea house accommodation. 26 April/Day 09: Trek from Ngwal to Yak Kharka (4300m/14,107ft, 04hrs) tea house accommodation. 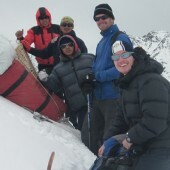 30 April/Day 13: Summit to Chulu East peak, return to Base Camp. Camping accommodation. 01 May/Day 14: Trek from Chulu Base Camp to Manang (3540m/11,614ft, 07hrs) Lodge accommodation. 02 May/Day 15: Trek from Manang to Yak Kharka (4350m/14,272ft, 04hrs) Lodge accommodation. 03 May/Day 16: Trek from Yak Kharka to Thorong Phedi (4420m/14,501ft, 04hrs) Lodge accommodation. 04 May/Day 17: Trek from Thorong Phedi to Muktinath (3850m/12,631ft, 07hrs) Thorong La Pass (5416m/17,770ft) Lodge accommodation. 05 May/Day 18: Trek from Muktinath to Jomsom (2700m/8,858ft, 04hrs) Lodge accommodation. 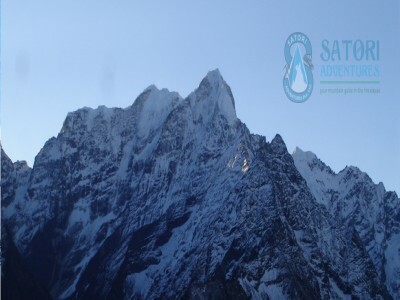 06 May/Day 19: Flight from Jomsom to Pokhara (950m/3,116ft, 17min) Hotel accommodation in Bed and Breakfast. 07 May/Day 20: Drive from Pokhara to Kathmandu by tourist bus that takes about seven hours also you can take a flight which takes about 25 minutes,overnight at Hotel.farewell dinner with culture program In the Evening. 08 May/Day 21: Drop to airport for final departure, or alternatively join other programs. 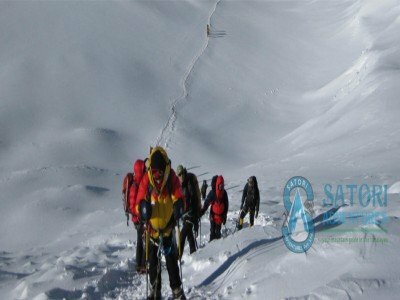 20kg baggage allowance per person during trekking, carried by porters/Mules. 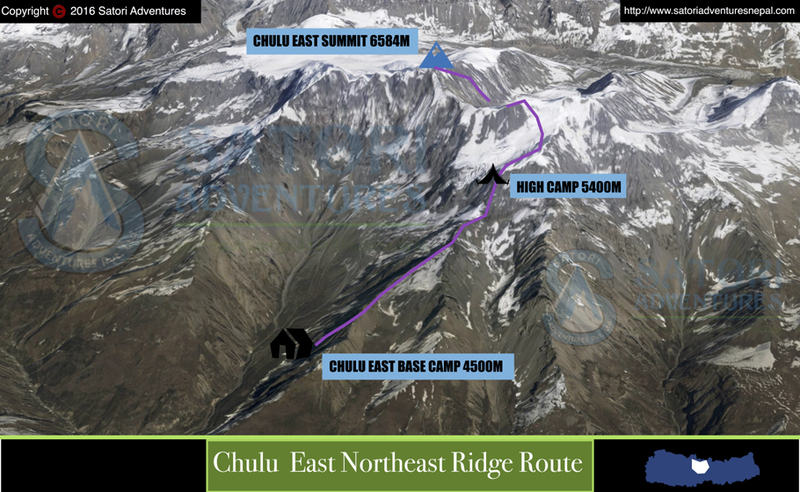 Trekking and climbing map of Chulu East Peak. Spectacular and majestic views of the Himalayas.